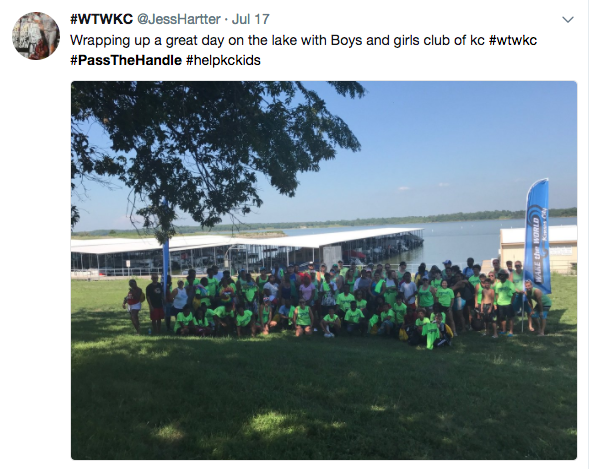 Our social-sphere was buzzing last weekend, surrounding WSIA’s #PassTheHandle Day on Sunday, July 23. 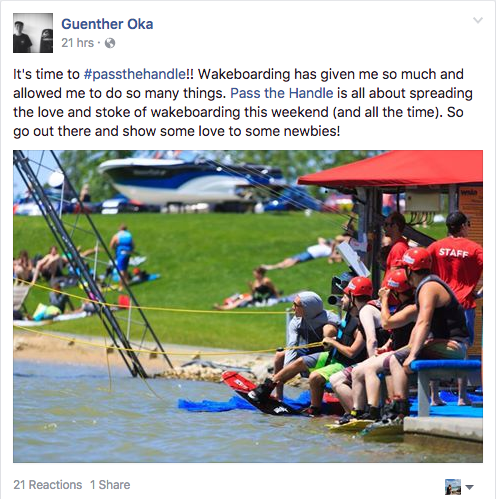 Founded by water sport legends Zane Schwenk and Shaun Murray, this project, designed to cultivate first-time riders, has now reached new heights as thousands of newbies hit the water over the weekend. 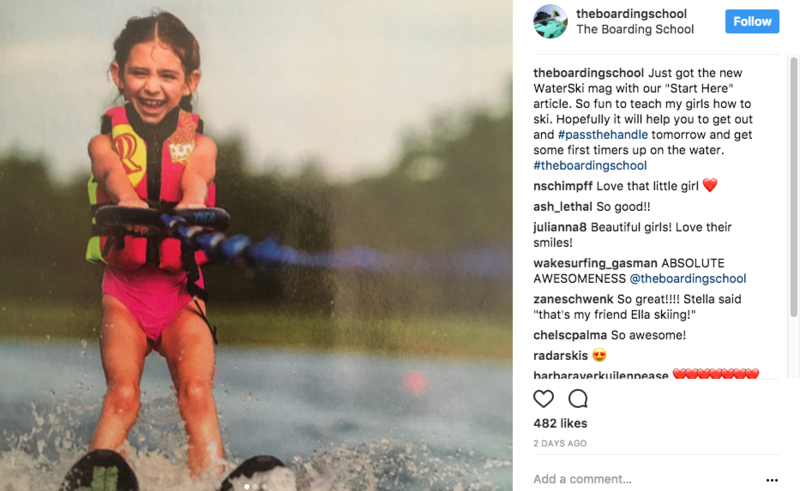 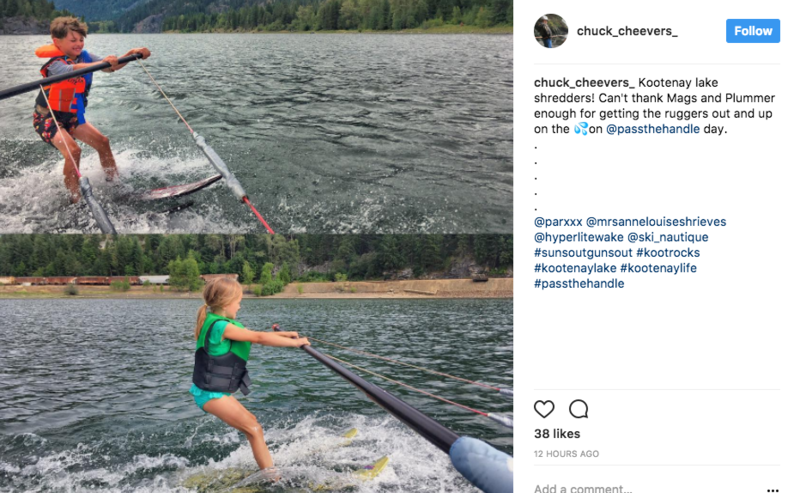 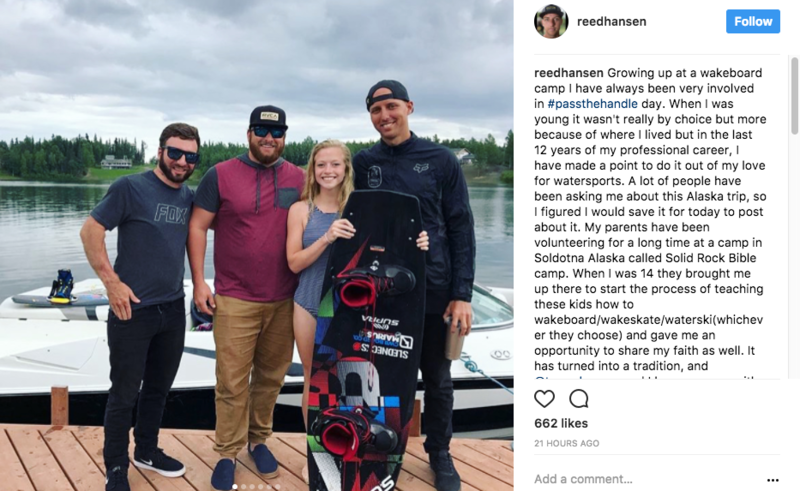 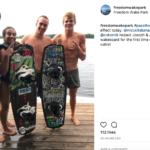 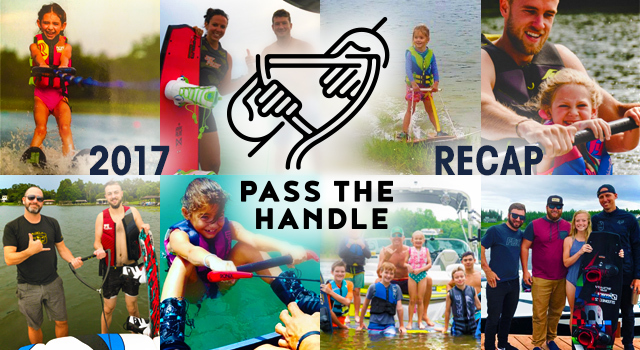 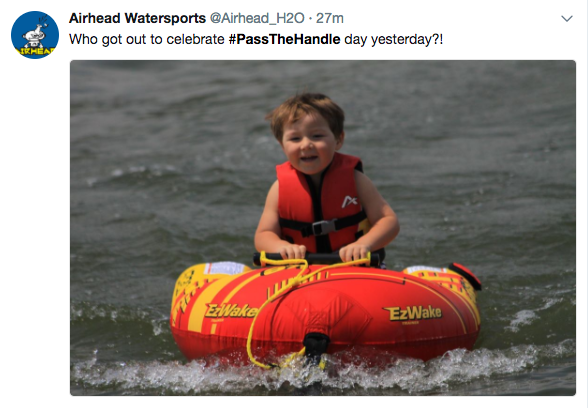 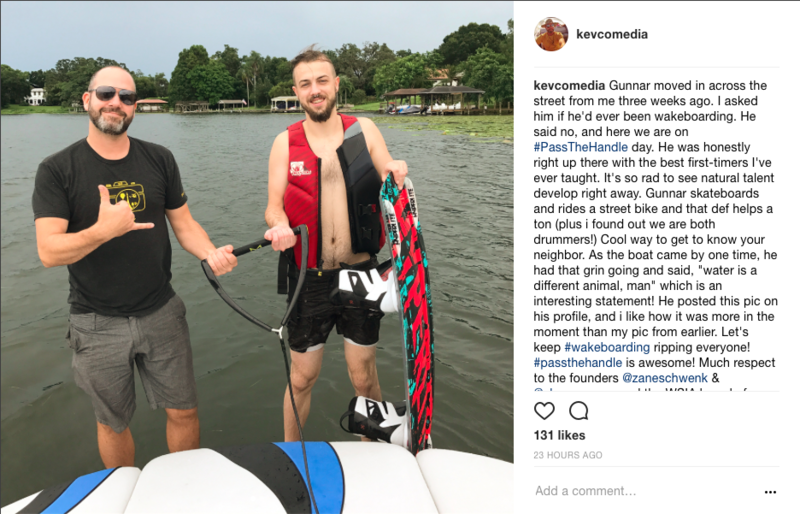 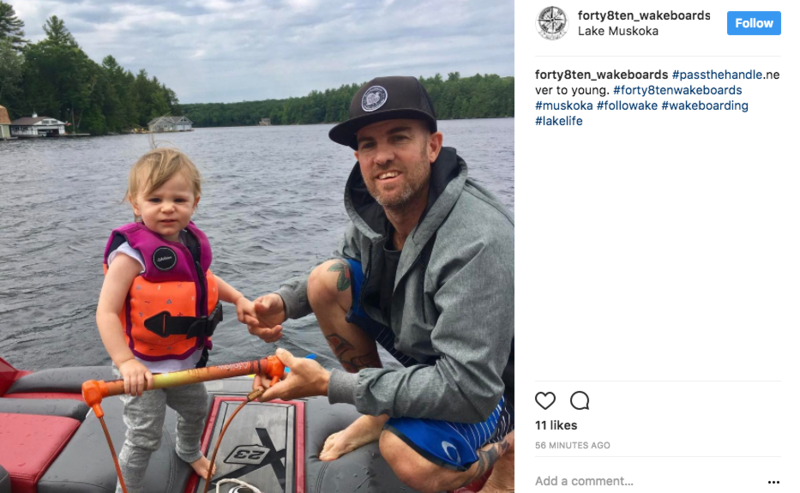 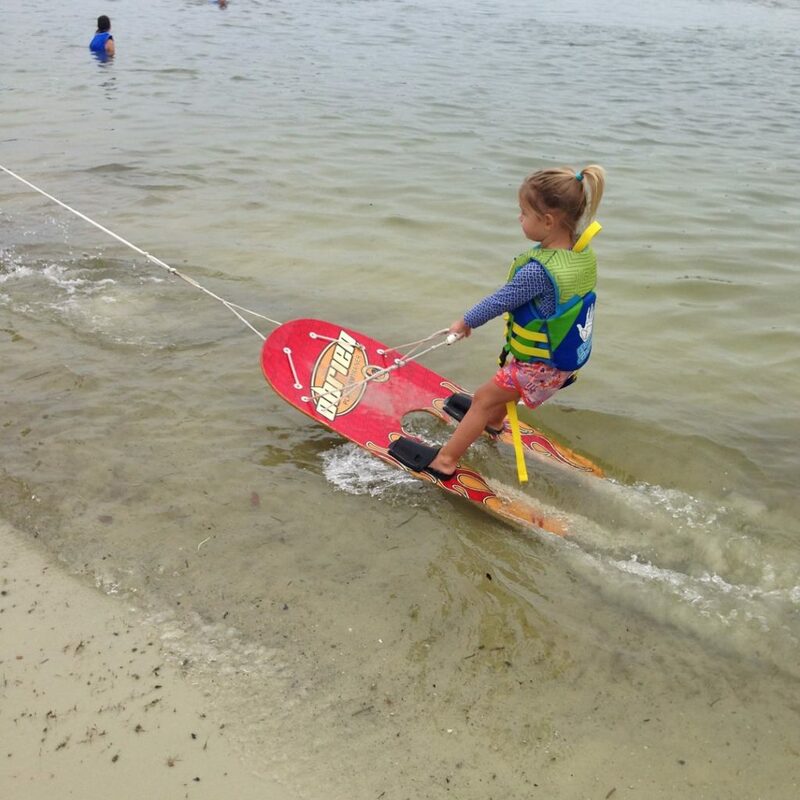 Founded four years ago, #PassTheHandle started as an idea but has grown into the largest participation movement in the towed water sports industry, with crucial participation and support from manufacturers, dealers, athletes, schools and people who just love to share their favorite passion with others. 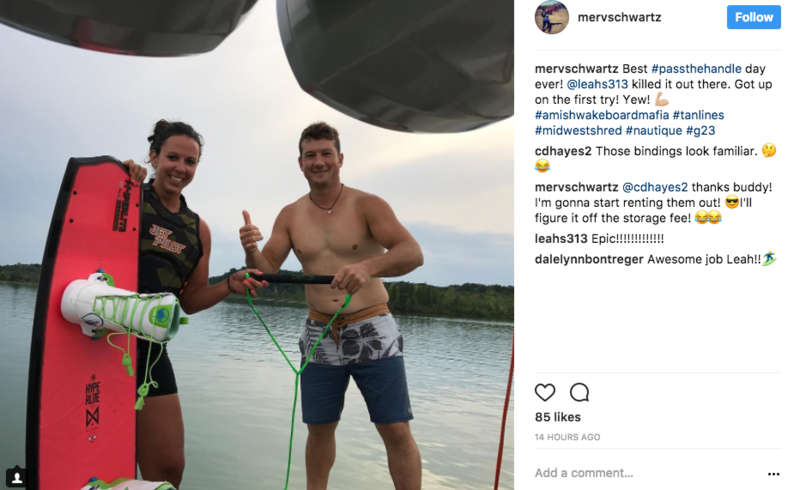 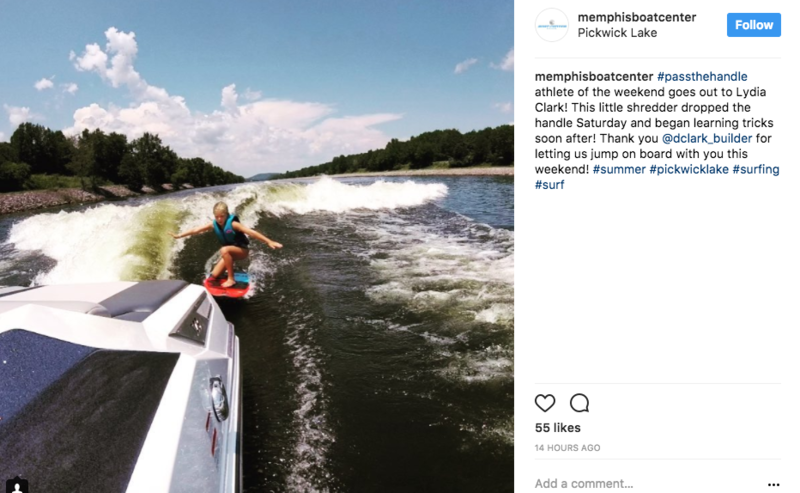 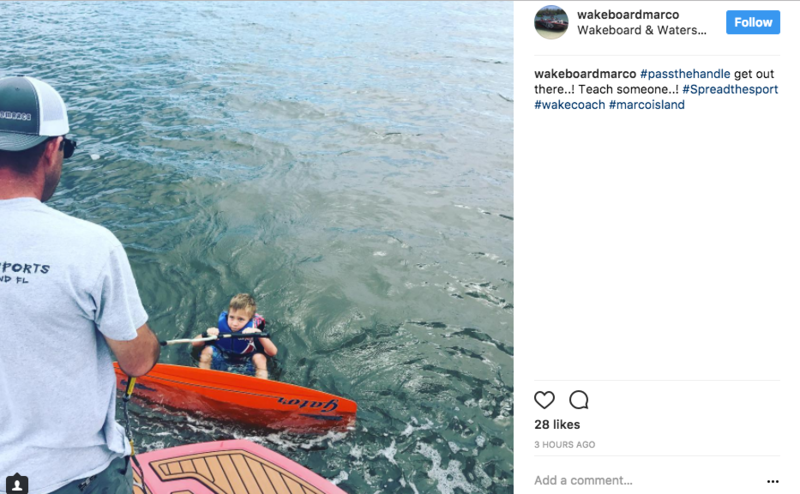 People who love being on the water have taken the project on as their own, which is what Schwenk and Murray envisioned from the beginning. 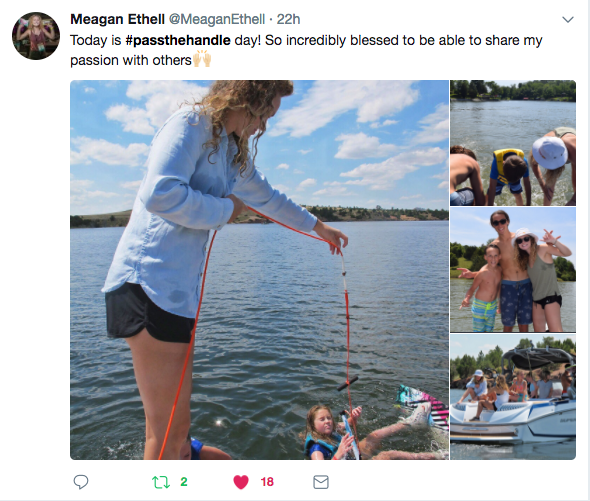 For those south of the equator, (including South America and Australia) help spread the word for the second annual #PassTheHandle Southern Hemisphere Day on December 10, 2017. 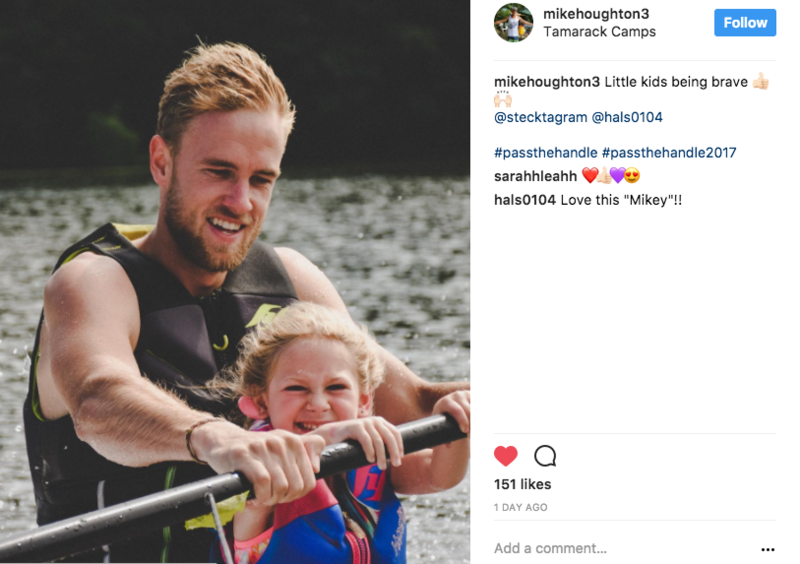 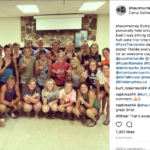 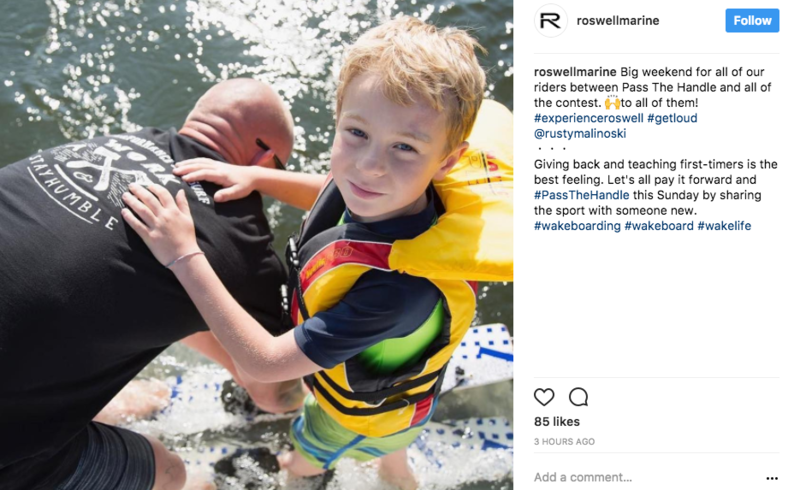 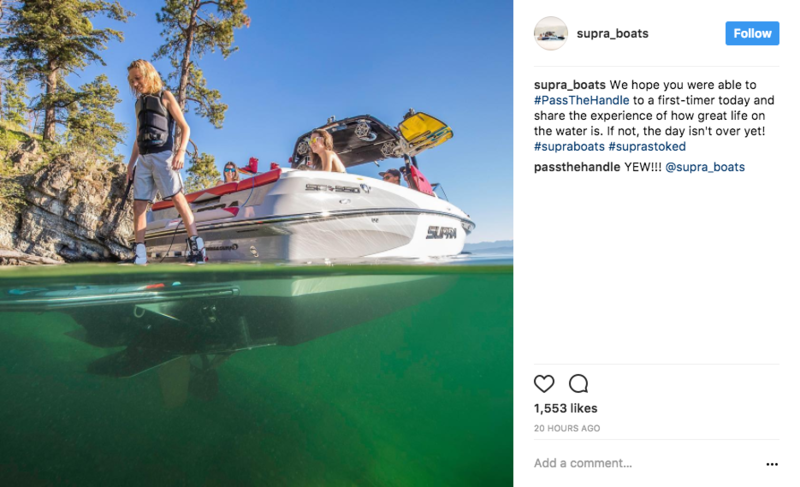 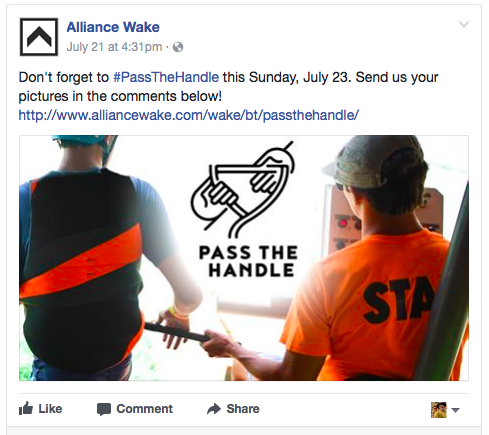 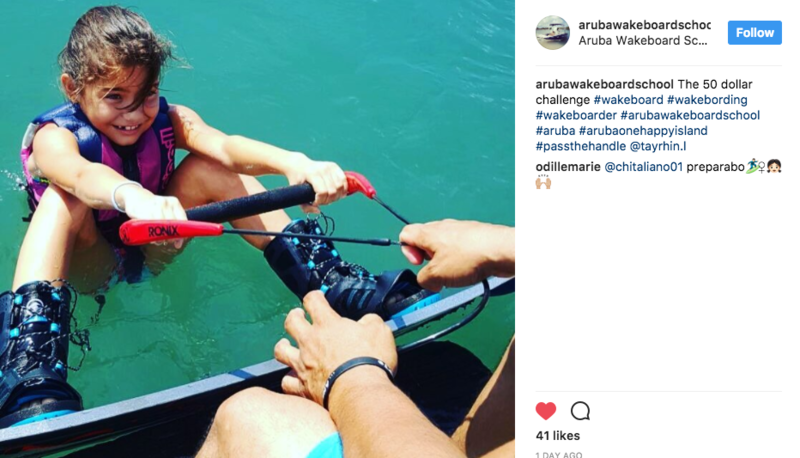 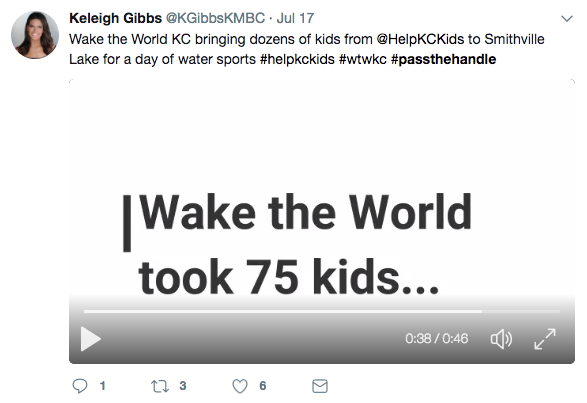 As an awareness-driven concept, #PassTheHandle largely relies on social media channels and the hashtag specifically, mostly used on Instagram as well as Facebook by participants around the world. 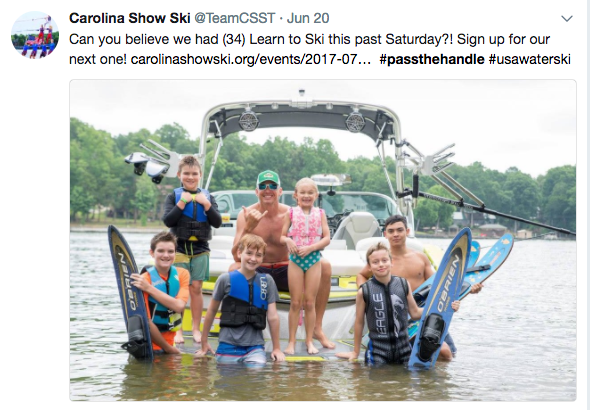 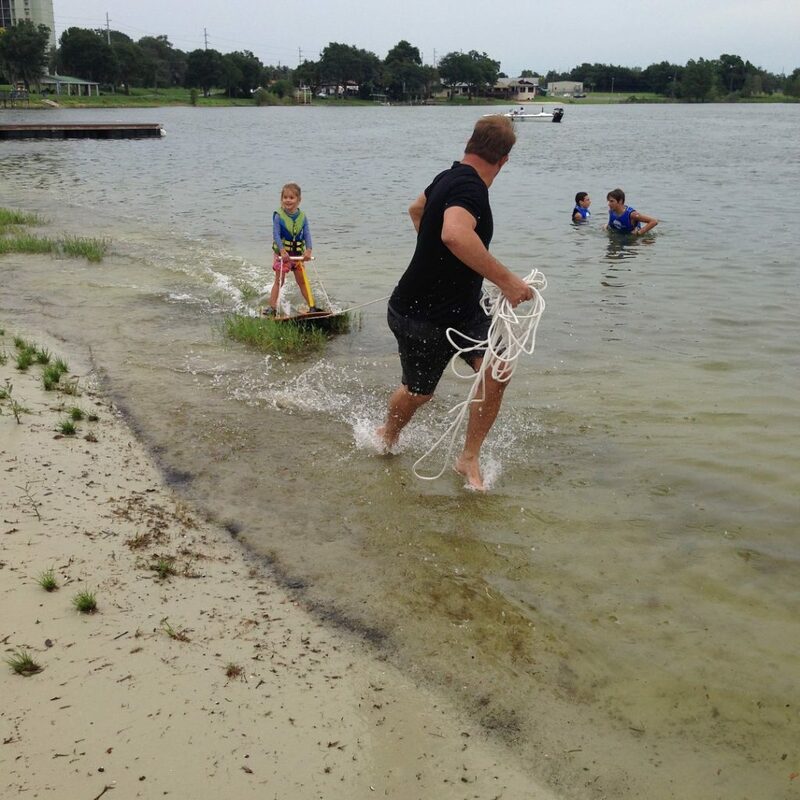 The next step is to be recognized as a year-round initiative, so whenever anyone learns to ski, wakeboard, tube, etc. 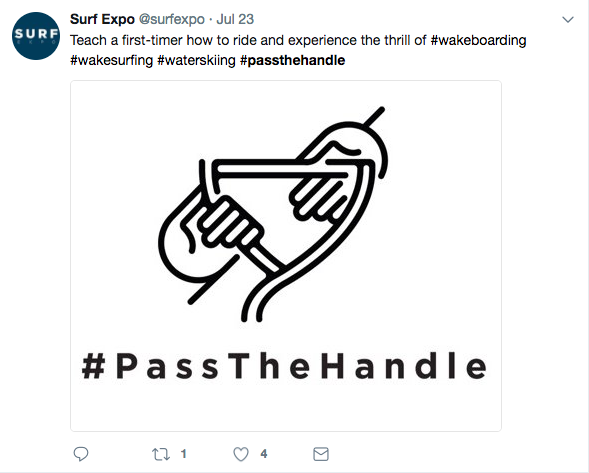 for the first time, the hashtag #PassTheHandle is appropriate. 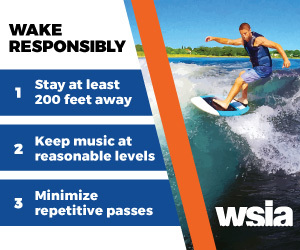 If you will be attending Surf Expo, please stop by the WSIA booth and pick up free stickers and possibly score a #PassTheHandle t-shirt.